I am Jenny Feuerpeil, and I have spent the last 3 years working in and studying Japanese gardens. 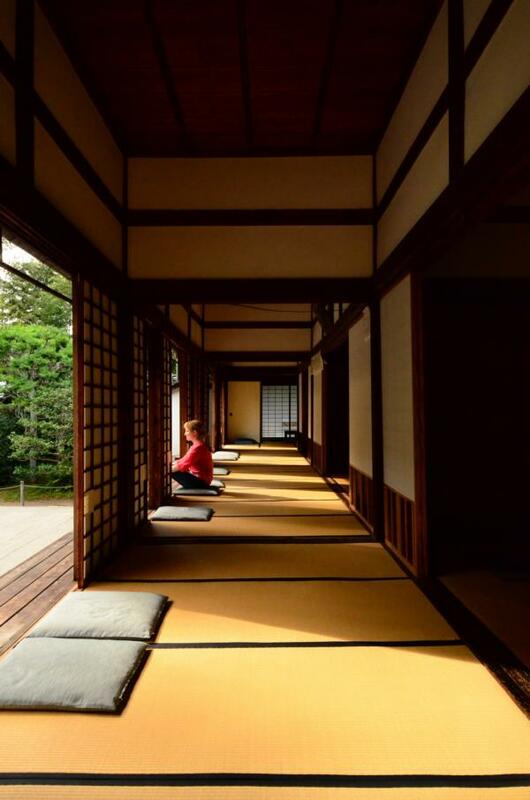 From Spring 2014 on, I will work for 90 days as an apprentice in the gardens of Kyoto. This blog will cover my journey behind the scenes of Japanese gardens. After quitting my job at a global IT company to study garden design in London, UK and found my own garden design label Dendron Exterior Design, I developed an interest in Japanese gardens and design. In April 2010 I embarked on an apprenticeship program and worked in a Japanese garden maintenance company in Saitama near Tokyo for 11 months. In 2012, when I was looking for a job as a garden designer in Tokyo, I unexpectedly stumbled upon my dream job. Together with the Tokyo-based Japanese garden designer Keizo Hayano we built Real Japanese Gardens, a website that introduces more than 90 Japanese gardens in Tokyo, Kyoto and Kamakura to Japan visitors and residents. I currently live in San Francisco and am on a continuous quest for authentic Japanese food in the bay area – If you happen to know a good place, let me know in the comments below. Receive updates on my google+ and facebook page.